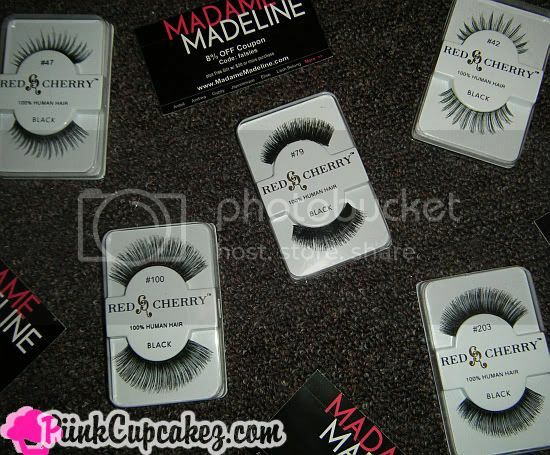 MadameMadeline.com is the perfect site for lash lovers. 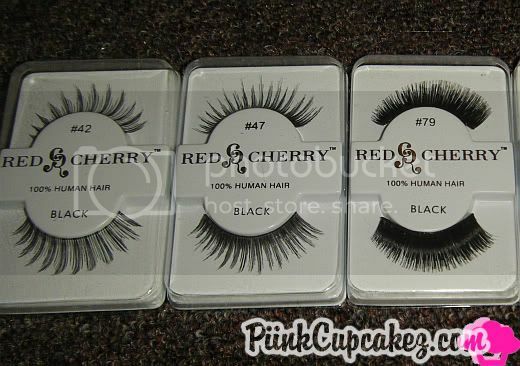 They sell a huge variety of falsies at discount prices . 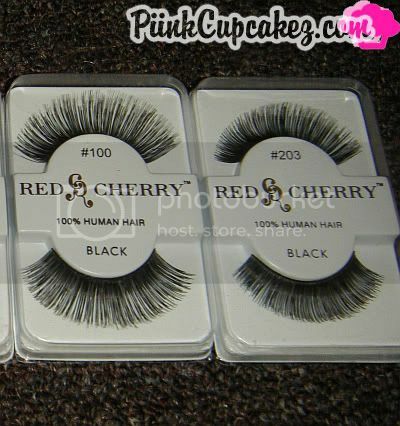 the #100 are crazy long..
Do you wear Red Cherry lashes? If so, which ones are your fav.? Disclaimer: Lashes in this post were sent for review. 42 & 47 are my fav! The lashes looks great on you! I'm a big fan of red cherry #68, perfectly understated glam :). Love the lashes.. Great variety!